The "Westworld" composer created a score that dealt with the beautiful but deadly environment for Kate Winslet and Idris Elba. With “The Mountain Between Us,” Hany Abu-Assad, the Oscar-nominated director of “Paradise Now” and “Omar,” found a reason to collaborate with a composer for the first time. 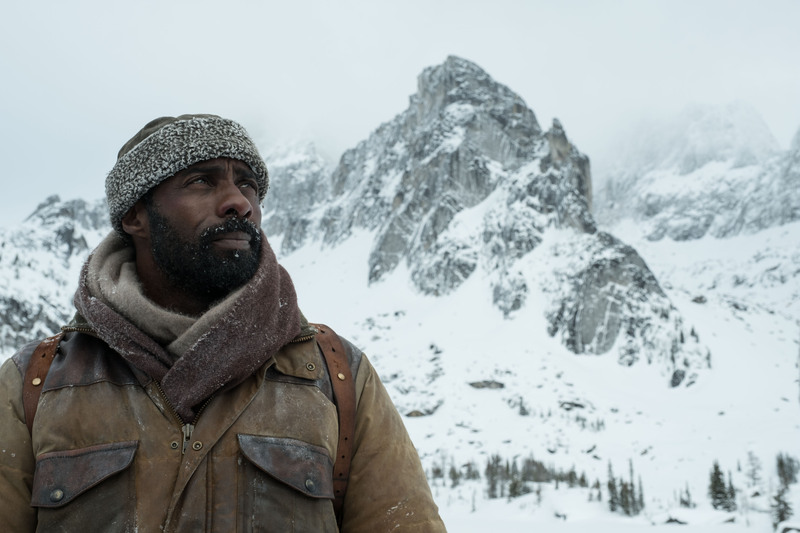 He wanted to elevate the survival drama in which journalist Kate Winslet and doctor Idris Elba find themselves trapped 11,000 feet on a snow-covered mountain. 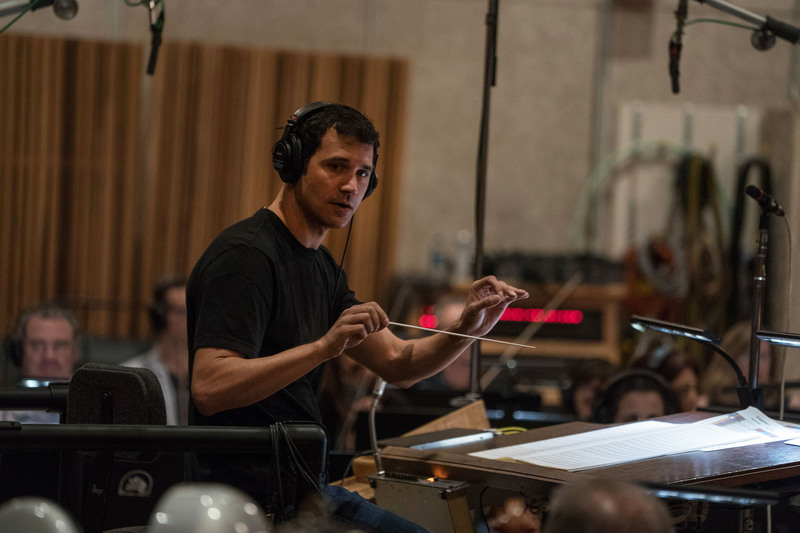 And, with Ramin Djawadi (“Game of Thrones” and “Westworld”), Abu-Assad found the right composer to capture the beautiful but deadly musical tone he was after (see the featurette below). Djawadi, who also scored “Iron Man” and “Pacific Rim,” and is currently working on “A Wrinkle in Time” for director Ava DuVernay, needed to incorporate the environment into the music while expressing the budding romance between Winslet and Elba. At the core was piano, then Djawadi laid on light strings. Fortunately, his “Game of Thrones” experience proved helpful as a hybrid of action and melodrama. But Djawadi has never composed anything this intimate before. “What I like about the piano is that it’s a beautiful hybrid instrument in the sense that it can sound very warm but also very cold,” said Djawadi. The piano evokes the love theme and slowly evolves with the addition of strings. At first, the mountain serves as an obstacle, but Winslet and Elba warm up to its beauty as they bond together emotionally. Djawadi also played with echo in keeping with the harsh surroundings. Abu-Assad not only liked the idea of interweaving sound effects and score, but also wanted to musically capture the sound of wind. “Hany asked about unique instruments that represent wind, and after doing some research, I came up with plastic whirly tubes where you spin them and get a wind sound and a tone. So I put it on top of the orchestra,” Djawadi said. 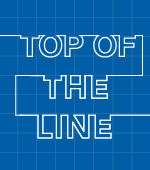 “What I learned from the movie is that the meaning of life is not survival, it’s the dignity of human beings, the communication, living beyond expectations, and sacrifice,” said Abu-Assad.